Close Gaps By 5 is a nonprofit organization formed in 2016 to promote the use of targeted high quality early education to address Minnesota’s worst-in-the-nation achievement gaps. 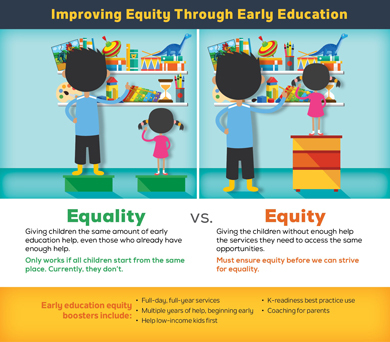 Currently, 35,000 low-income Minnesota children under five are unable to afford high quality early learning programs, and are at high risk of falling into Minnesota’s worst-in-the-nation achievement gaps. Those 35,000 children must be Minnesota’s top priority. Early Learning Scholarships target limited state funding to those kids. Scholarships were piloted from 2006-2011 and were expanded statewide, with the support of a bipartisan group of legislators and Governor Mark Dayton. Scholarships are able to provide help to children early in life, recognizing that the achievement gap begins before age one, and that the most vulnerable children need multiple years of help in order to catch up. Scholarships guarantee that children will be benefitting from kindergarten-readiness best practices. Importantly, they’re flexible, so parents can find programs that fit their work schedule, location and culture. Thanks to our donors and partners who make our work possible.